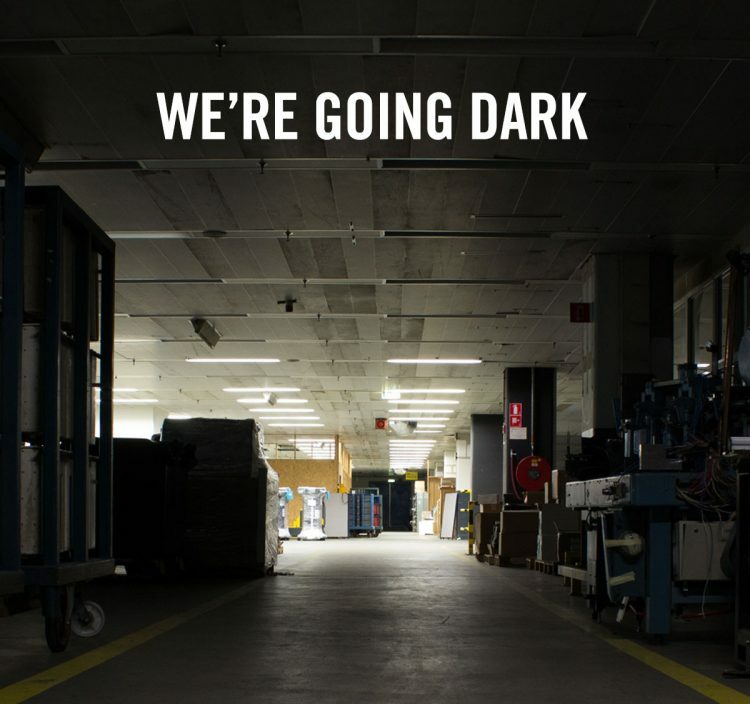 Polaroid & Impossible are up to something... | Film's not dead. 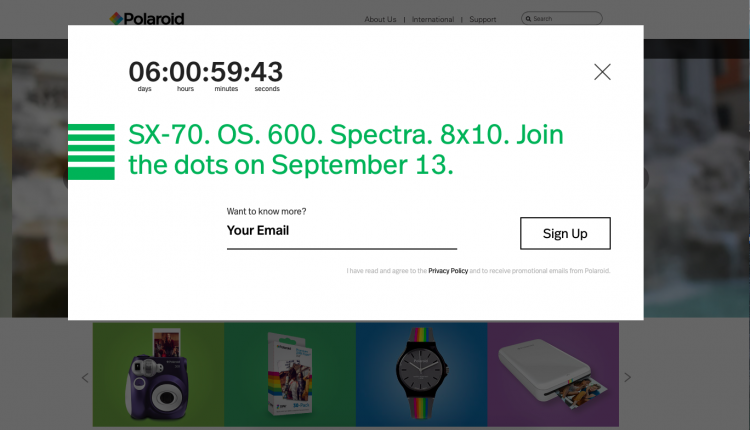 Polaroid have just launched a potentially huge announcement scheduled for next week (September 13th). 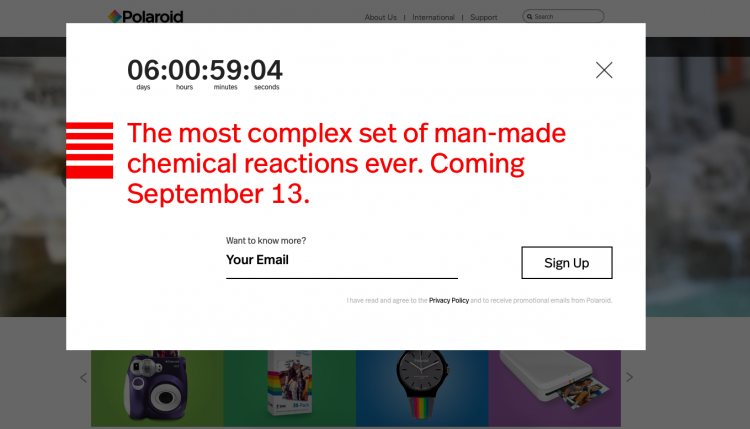 Their website now features a looped teaser (some shown below), hinting back to it’s analogue roots. It can’t be forgotten that only in May this year The Impossible Project acquired the brand and intellectual property of Polaroid. 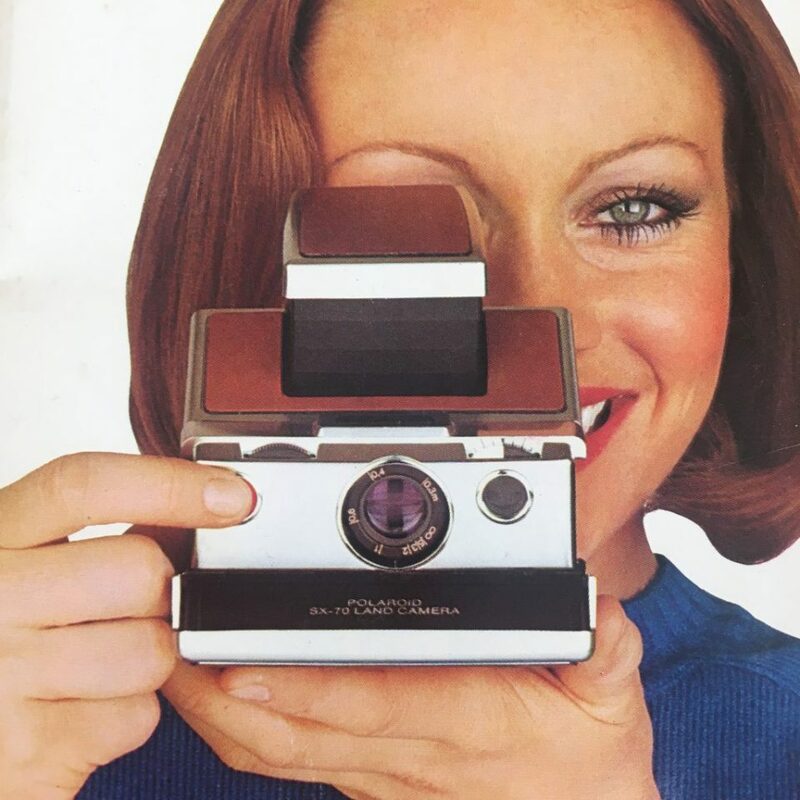 It was brought by The Smolokowski family who own The Impossible Project, the family may now be trying to bring back the once legendary Polaroid branding back to life. 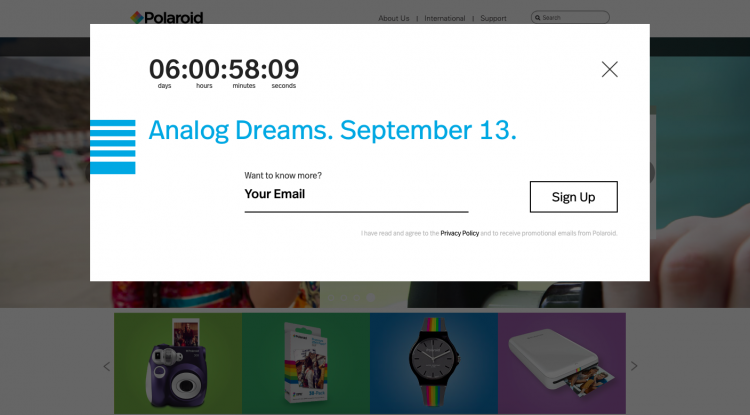 The teasers are a nod to something positive for the analogue community with “Analogue Dreams. 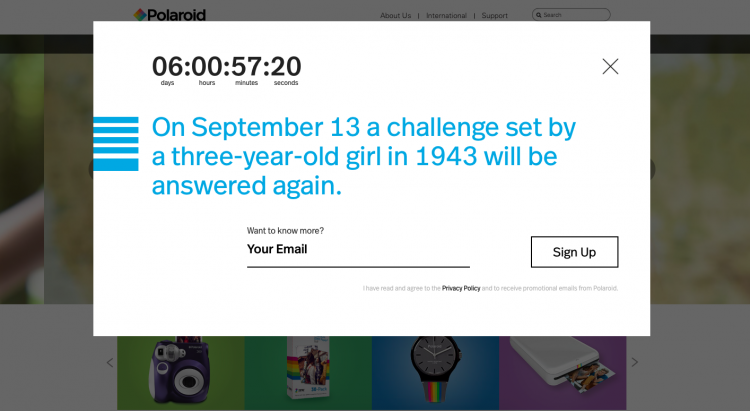 September 13” and “September 13 a challenge set by three-year old girl in 1943 will be answered again”, which is a reference to Polaroid’s origins. It’s said that when inventor Edwin Land was on a holiday with his 3-year-old daughter she asked why she couldn’t see a photo he took of her right away. 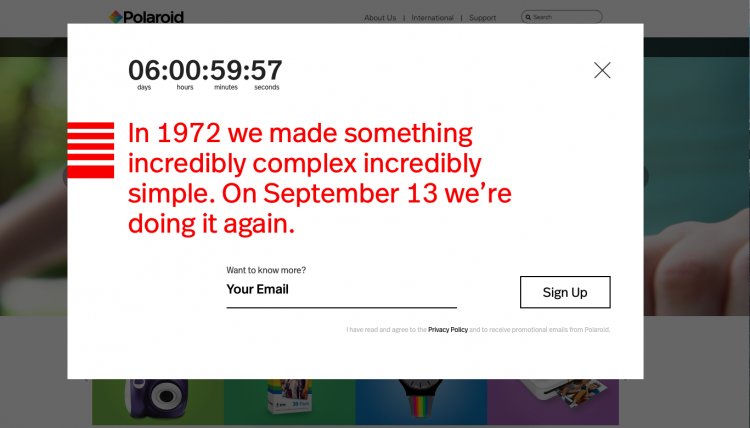 Inspired by this question, Land decided to create a camera system that would produce instant photos. In 1948, the Polaroid Land Model 95 was born! 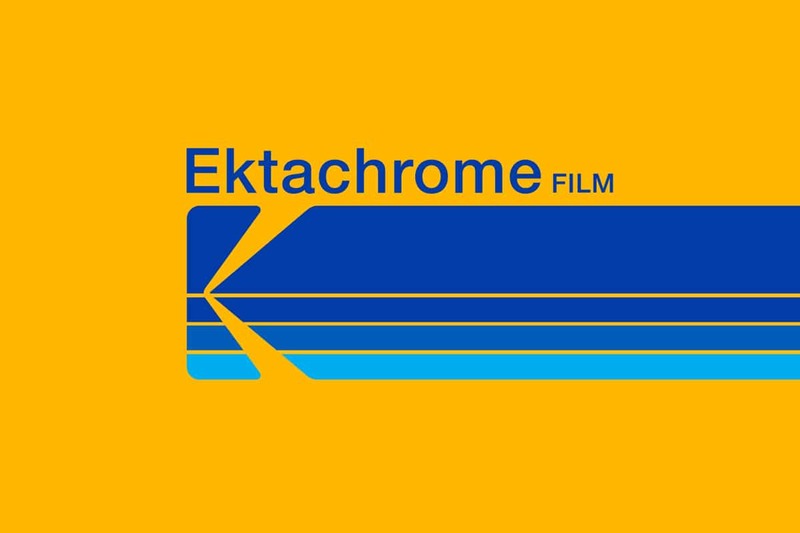 Who knows what’s in store for us but it definitely sounds like Polaroid is planning to unveil something pretty interesting…For now we’ll just have to sit tight with bated breathe until September 13th swings round!